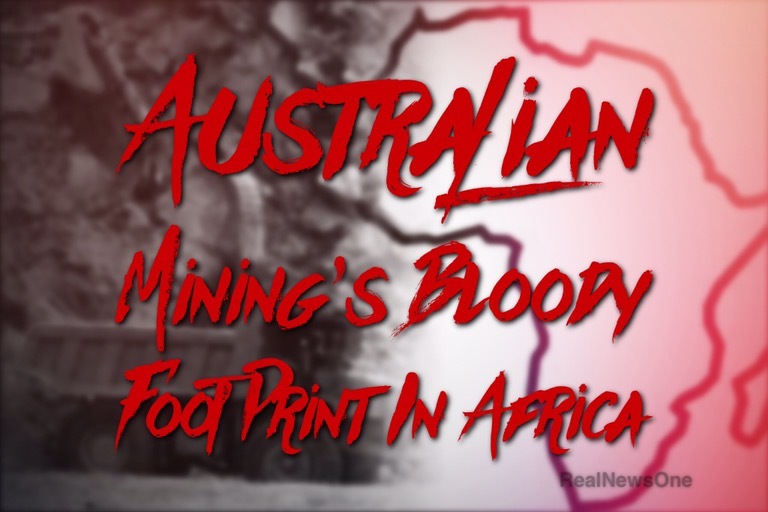 The International Consortium of Investigative Journalists reports that more than 150 Australian miningcompanies are operating in 33 African countries. Australia has the most mining companies in Africa compared to China, Canada and the United kingdom. In 2014 speaking at mining conference in Perth, Western Australian Premier Colin Barnett said Australian companies were looking to invest in low cost, high return projects. At the same conference the Premier said 30% of the worlds mineral resources are to be found in Africa. He also said Australia had been involved in all aspects of mining in Africa and felt proud to be part of Africa’s development. Over a nine year period 380 workers have died while working for Australian mining companies with most deaths occurring in South Africa. Some of those who died, have died due to being shot, explosions on site while some have been exposed to radiation poisoning. It has been claimed that Australian mining companies are taking advantage of the lack of monitoring compliance and regulations in Africa countries.